Visually impaired Rohan plans a full proof revenge against the culprits responsible for his wife, Supriya's death. 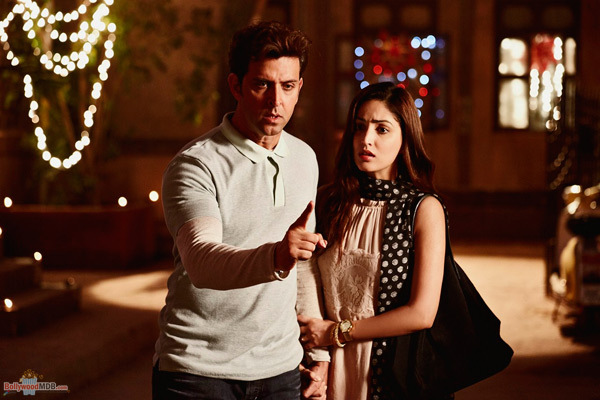 One-Line Review: Hrithik Roshan is definitely “Kaabil”! 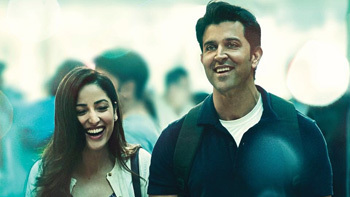 Plot: Visually disabled Rohan (Hrithik Roshan) and Supriya (Yami Gautam) hit it off right in their first date. Like every other couple, they go on several romantic dates over coffee, dancing and shopping. Few months of courtship brings them closer and they get married. After Kaabil, Sanjay Gupta to helm an action-comedy-drama! Actor Narendra Jha of Raees and Kaabil fame passes away due to cardiac arrest! Celebrity Sighting: This is how Yami Gautam spread Christmas vibes!